 Solid State Design, Inc. was formed in Boulder, Colorado in 1995 with the purpose of providing technology consulting, graphic design, and marketing services to small businesses. We develop mobile apps, create social platforms, and maximize new technologies to help our customers do more. Brooklyn Bridge photo by Shinya Suzuki. © 2019 Solid State Design, Inc.